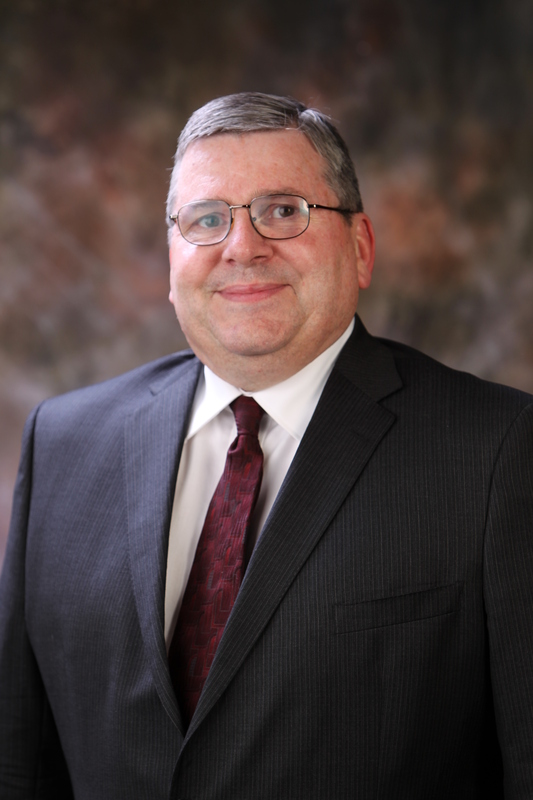 Craig Hosmer has over twenty-five years of legal experience and specializes in civil litigation, including personal injury and products liability cases. Craig graduated from the University of Missouri-Columbia with a Bachelor of Arts in Political Science and received his law degree from George Washington University School of Law in Washington, D.C.
Craig currently serves on the Springfield City Council and previously served twelve years in the Missouri House of Representatives representing the residents of the City of Springfield. Stuart King has over twenty years of legal experience and specializes in civil litigation with an emphasis on business litigation, personal injury, and products liability cases. Rick Royce has over thirty years of legal experience and specializes in family law and domestic relations, including dissolutions, paternity, guardianship, adoption, and juvenile law. Rick graduated from Northwestern University with a Bachelor of Arts degree in History and received his law degree from Vanderbilt University School of Law. Rick served for over twenty years in the United States Marine Corps, rising to the rank of Major. 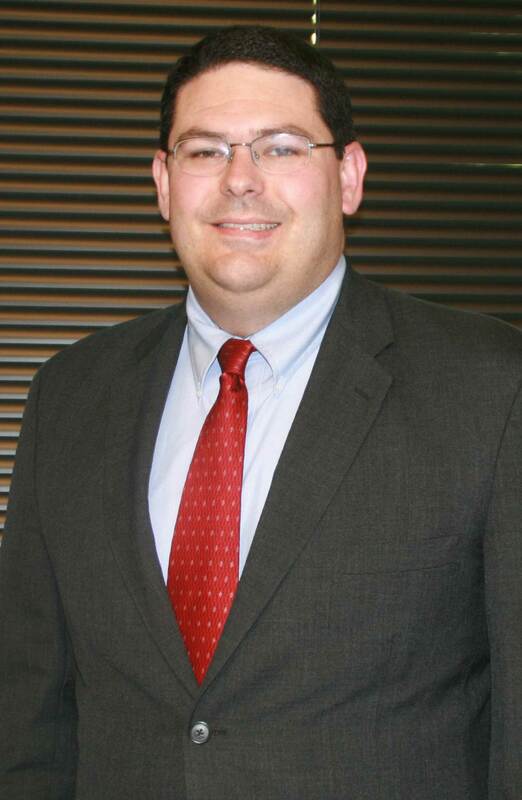 Jeff Goodnight has over 10 years of legal experience and specializes in civil litigation and administrative law, including workers’ compensation, social security disability, and personal injury. Jeff graduated from Oklahoma State University with a Bachelor of Science degree in Animal Science and received his law degree from the University of Arkansas School of Law. Jeff is an active member of the National Organization of Social Security Claimants Representatives and is active in the Missouri Bar Association, serving as a Vice-Chair of the Workers’ Compensation Committee. Contact Jeff: (417)869-9999.